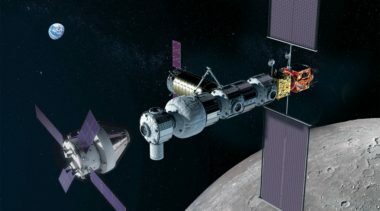 NASA’s plans to return humans to the surface of the moon within 10 years got a chilly reception from an advisory group Nov. 15, who called on the agency to accelerate that timeframe and reconsider development of the Gateway facility in lunar orbit. 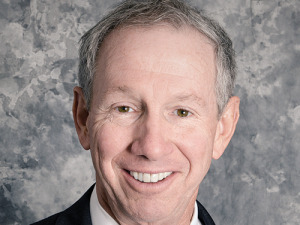 Profile | Michael D. Griffin, Chairman and Chief Executive, Schafer Corp. 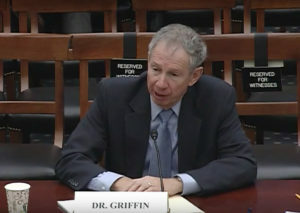 Being back in the private sector hasn’t stopped Griffin from voicing opinions about NASA’s human spaceflight program. 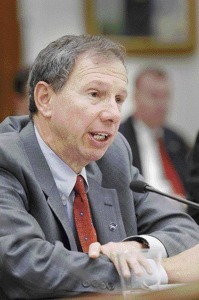 Griffin Takes Chief Exec Job at Schafer Corp.
WASHINGTON — Former NASA Administrator Michael Griffin has been named chairman and chief executive of Schafer Corp., an Arlington, Va.-based science and engineering services contractor. As NASA administrator under President George W. Bush, Mike Griffin wanted to wind down the space shuttle program as quickly as possible so that money could be spent on building a new system to send astronauts into orbit. But with no replacement in sight, he now believes the shuttle should continue flying, reports the Houston Chronicle’s SciGuy blog. 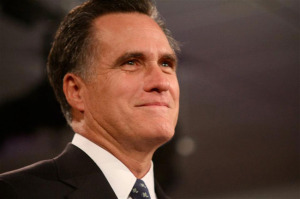 Former NASA Administrator Mike Griffin and a handful of other space notables endorsed Republican presidential candidate Mitt Romney in an open letter just before the Jan. 31 Florida primary, Florida Today reports. Policy & Politics Michael GriffinU.S. I’m writing in defense of the op-ed “Mike Griffin’s Constellation Zombie” by Rick Tumlinson [Commentary, Oct. 25, page 19] and in response to the letter “Personal Attack on Griffin Crosses Line” [Commentary, Nov 23, page 18]. The letter writer is an example of the type of individual NASA’s Commercial Orbital Transportation Services (COTS) program faces these days: perhaps full of good motives, but not truly understanding of the subpar way the new U.S. National Space Policy has been presented. “Always attack the problem, not the person, during an anomaly resolution.” Throughout my career, I have been trying to learn, teach and apply this important humble lesson. As Halloween approaches, I am reminded of how often our space program resembles a bad zombie movie. As our heroes try to stay alive, one by one they are picked off by the walking dead as they struggle to reach the new dawn. So goes the new space agenda, designed to correct the flaws of the past and breathe new life into our human exploration plans, as it faces off with the walking corpse of the Constellation program and its defenders, determined to gradually eat away at it until it too joins them in the never-ending cemetery of our dying dreams to open the frontier of space. 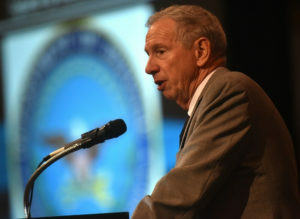 WASHINGTON — Former NASA Administrator Mike Griffin — not his successor Charles Bolden — will testify Sept. 15 before the House Science and Technology Committee on options for the future of U.S. manned spaceflight outlined in a summary report by a blue-ribbon panel. 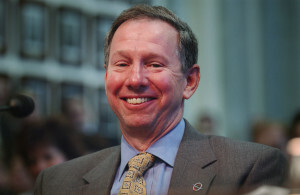 WASHINGTON — Former NASA Administrator Mike Griffin said the United States is in danger of giving up its leadership in space and that staff-level White House budget officials — not the president or Congress — are largely to blame. NASA's year started all over again in April when Mike Griffin was sworn in as the head of the U.S. space agency. The U.S. Congress adjourned for the Thanksgiving holiday recess on the verge of authorizing for the first time the space exploration vision outlined by U.S. President George W. Bush in January 2004. Commercial space station cargo ships, crew ferries and other spacecraft will prove a vital cog in NASA's engine for future space exploration, the agency's top official said Nov. 15 .